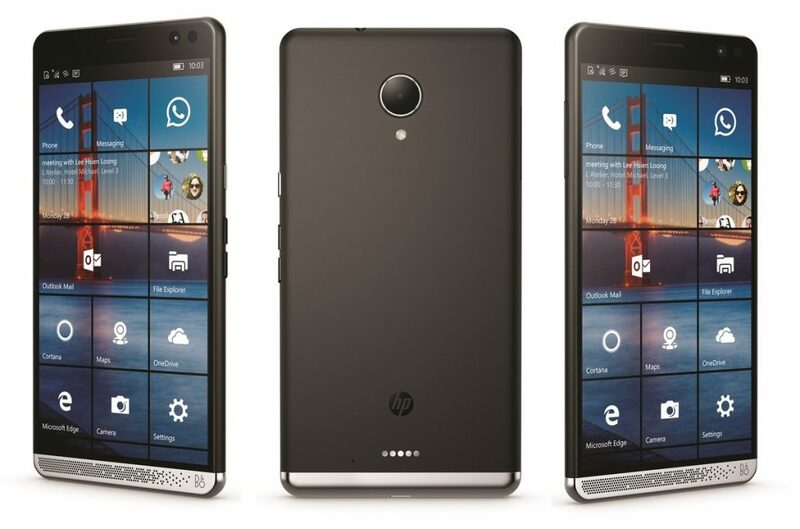 On a one-on-one contest, the Android ecosystem beats Windows 10 Mobile convincingly pretty much on every front the two can be compared, but that did not stop HP from choosing the latter while drawing the roadmap for its new flagship HP Elite X3. 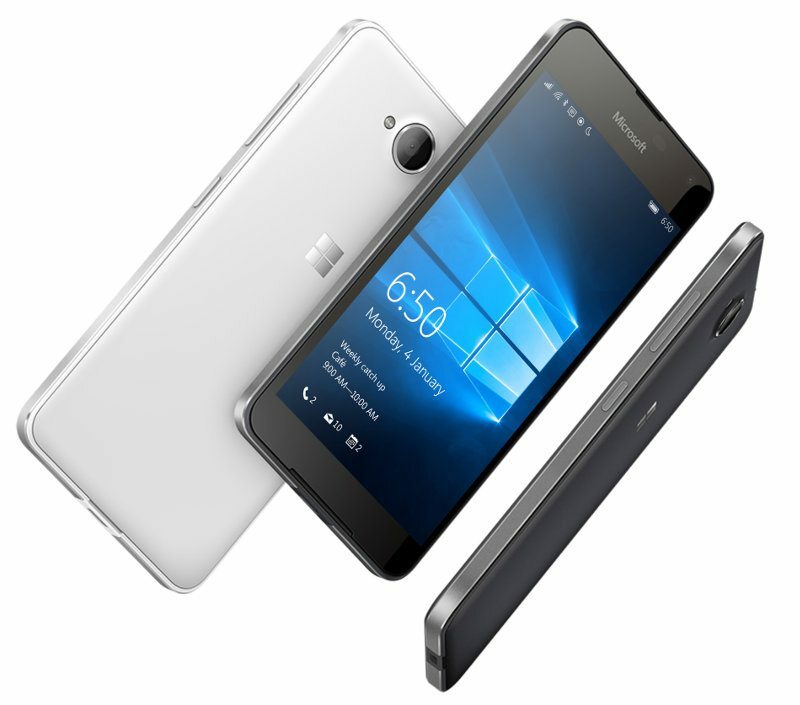 The company now explains why it preferred Windows 10 Mobile despite being aware of the plethora of disadvantages that the decision may lead them to — commercially and otherwise. Apparently, HP’s decision had a lot to do with the fact that the more popular an operating system is, the higher the threat levels tend to be when it comes to security issues. 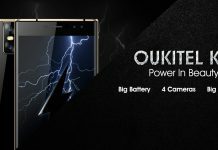 That’s why after much deliberation, the company opted for the Windows ecosystem as it was far less susceptible to security threats compared to Android. 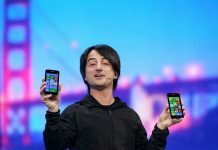 Another factor that helped sway the decision in favor of Windows 10 Mobile was that Microsoft’s platform comes with multiple exclusive features that allow users take their work on the go. 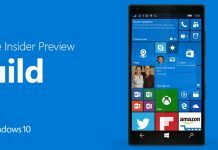 For example, the Universal Windows Platform, Continuum, or the Desk Dock. Simply put, HP’s main agenda was to focus on a platform with the ability to offer a high-security ecosystem that catered to users’ productivity requirements. The lack of apps on the same scale as Android was essentially a compromise the company had to make to meet its core objective. 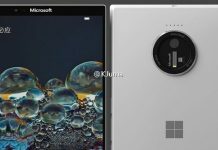 Microsoft Surface Phone Finally Arriving This Year To Kill 5.8-inch iPhone 8? 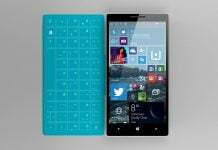 New Windows 10 Mobile Features Coming Soon; Surface Phone On The Horizon?